Are you a business leader who often asks yourself? 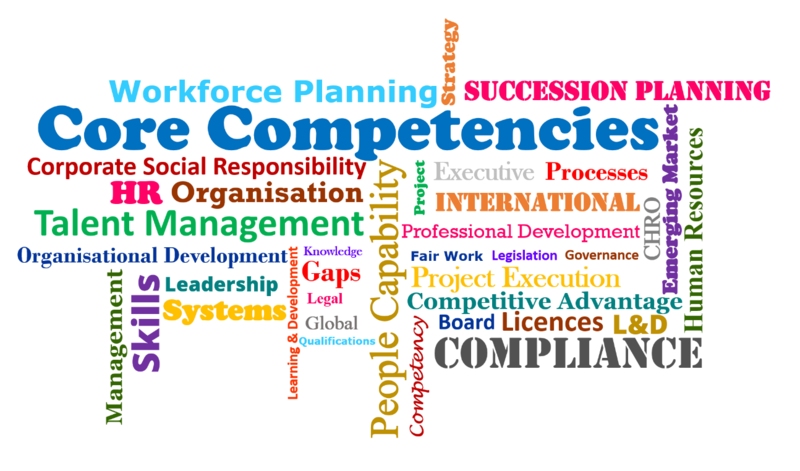 Do the people in my organisation hold the required compliances and competencies? As an organisation trying to do more with less, how do I ensure my people are compliant? What would the impact be on our organisation if we had gaps in our compliances and/or competencies? If one or more of your employees did not have the required compliances and/or competencies, would that jeopardise personnel safety or result in a significant legal non-compliance? There is an ever-growing focus (both internally and externally) on ensuring that your employees have the required knowledge and skills, not only to meet legal requirements, but to also ensure safe, efficient and effective execution of the tasks and activities of their respective positions? Do you know how your organisation stands in this area? Can your leaders readily access this information in both a ‘just-in-time’ and proactive way? Many supervisors and managers cannot access this information readily and require support from HR to provide this information. Many HR teams do not have an application or process that can provide this information easily. Let’s face it, line-managers need this information to be readily available to ensure that they can proactively manage the capability of their workforce. If you are an HR leader, imagine for a moment, how great it would be if your managers had this information readily accessible so they could proactively manage their workforce capability and compliance. Would this remove unnecessary work for your HR team, allowing them to focus on other tasks that create more value for your organisation? Far Data Solutions have been working with HR specialists and business people to understand the challenges and have created OrgView, a cost-effective yet powerful cloud based solution that is easy to set up and gives instant visibility of your workforce capability and compliance. 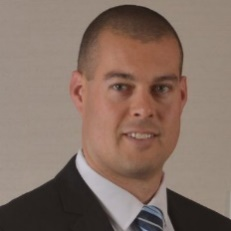 Stuart Jenner is an Executive HR Professional who has worked across numerous industries including retail, government, defence, mining, construction, education and health. Stuart specialises in leadership development, talent management, organisational learning & development and coaching to assist organisations to maximise the effectiveness of their ‘People Capability’ to contribute to delivery of their organisational strategy. Stuart presents both nationally and internationally on talent management and leadership. Stuart is a Fellow of the Australian Institute of Management.